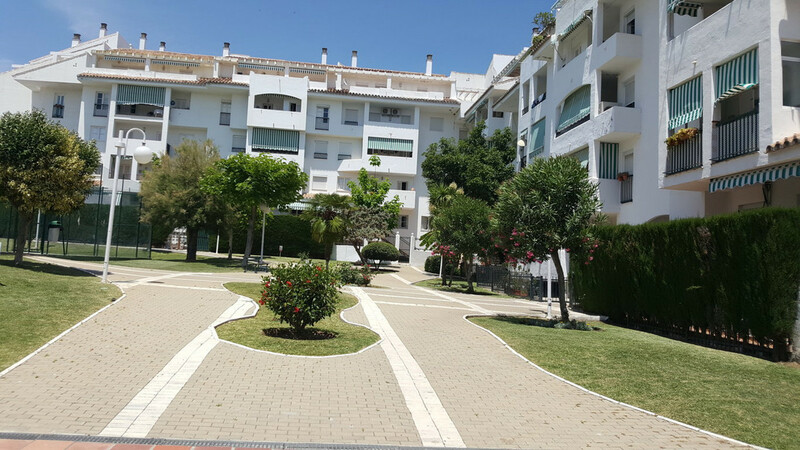 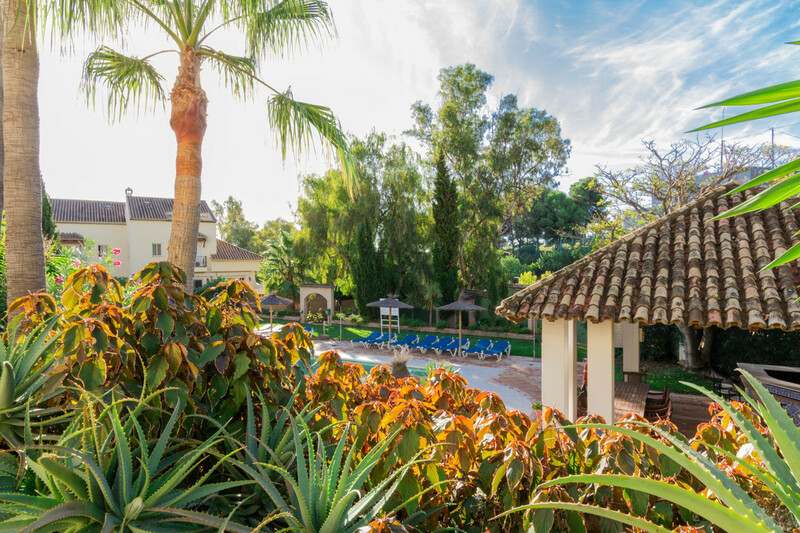 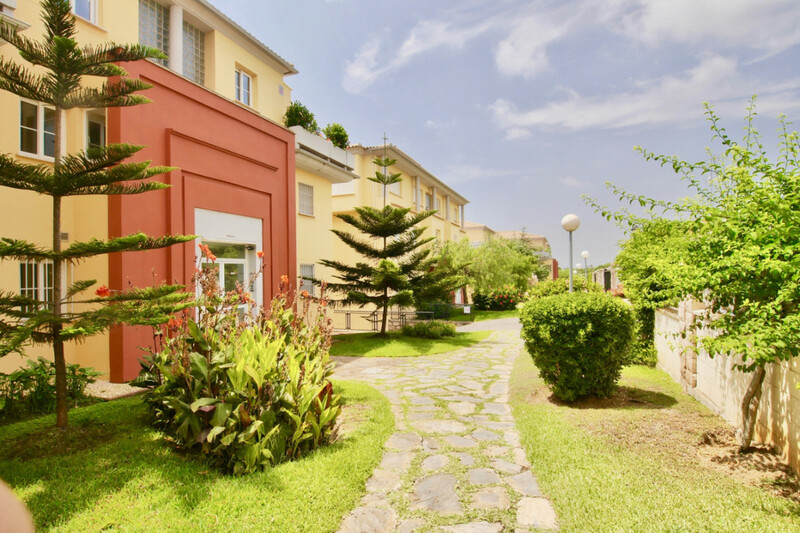 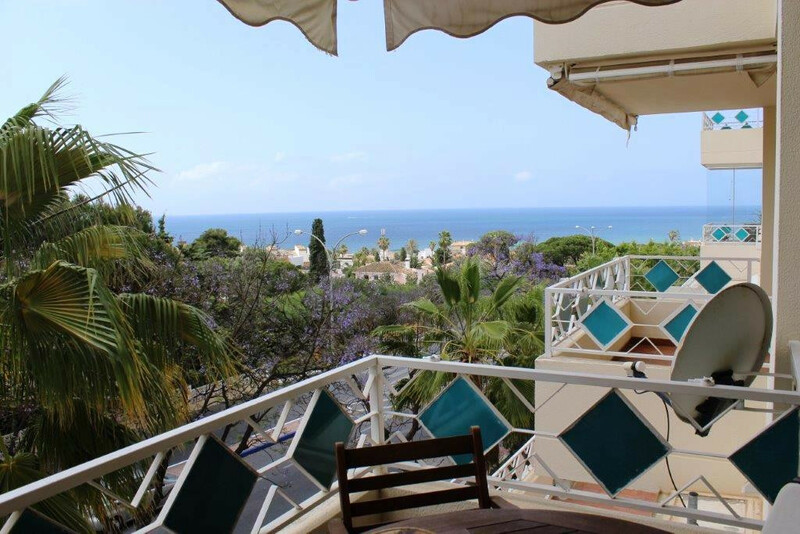 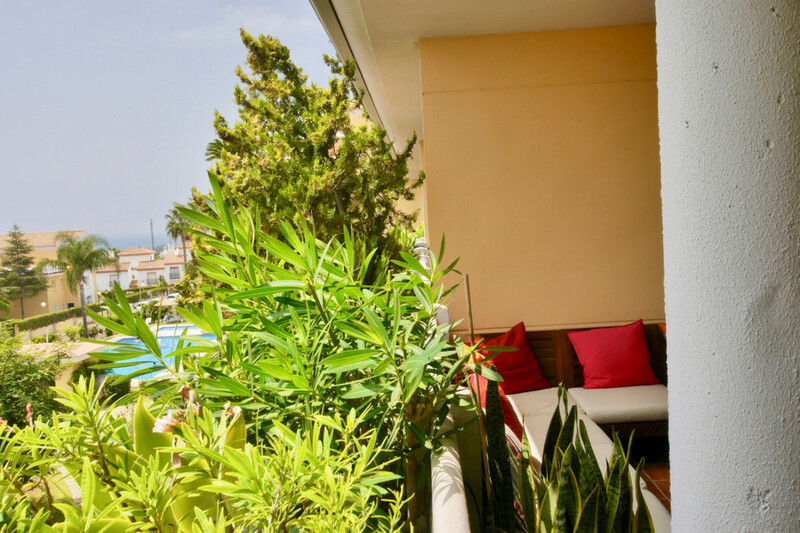 EUR 249000 Cabopino Costa del Sol Spain This is a super apartment for sale and just around 8 minutes walk to the port and beach. 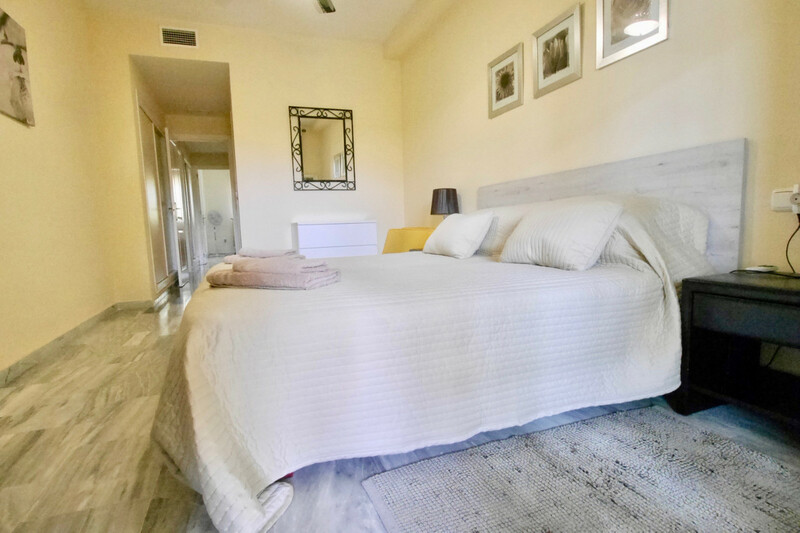 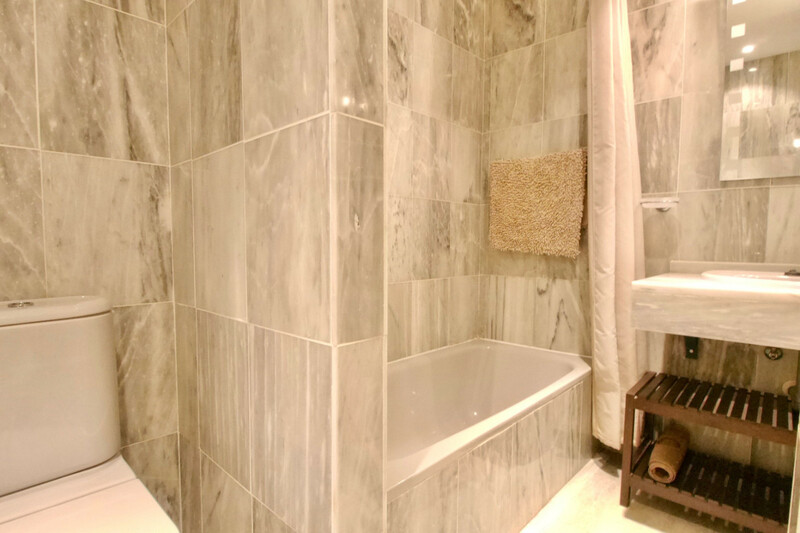 The property has two bedrooms and two bathrooms and is in very good condition. 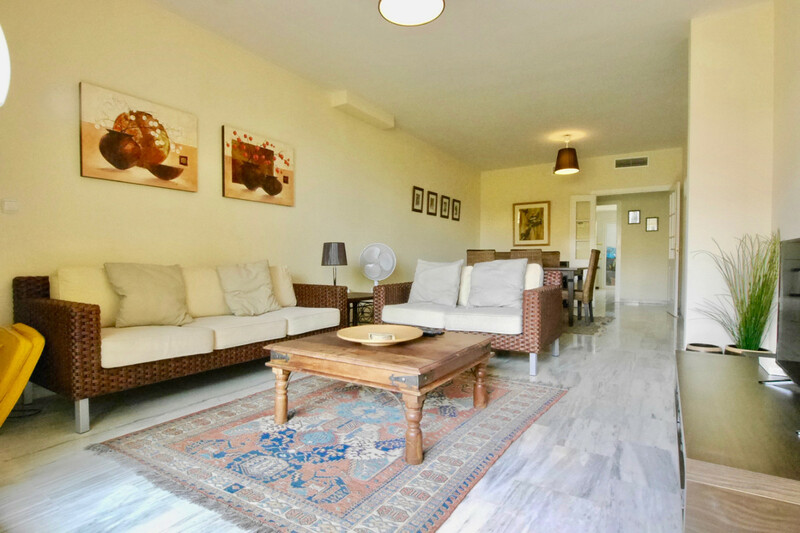 The apartment is in excellent condition with a great communal pool and a private parking place in the garage. 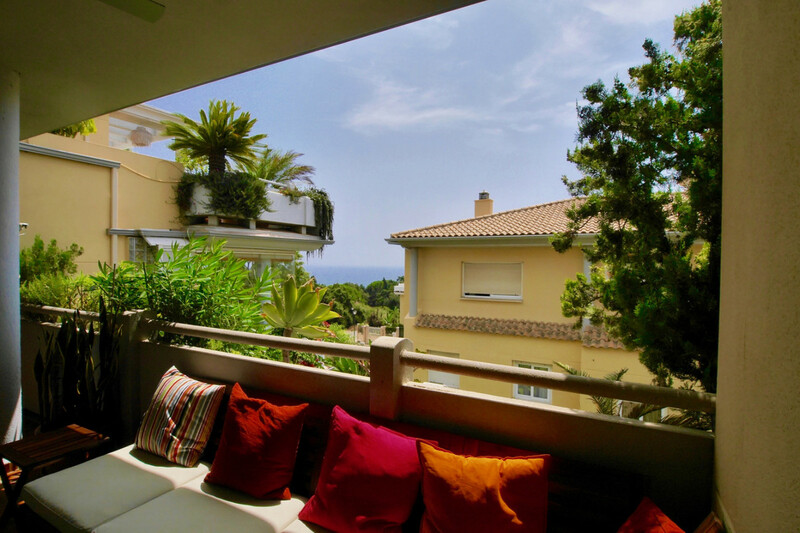 The property offers excellent rental potential being close to the port in Cabopino. 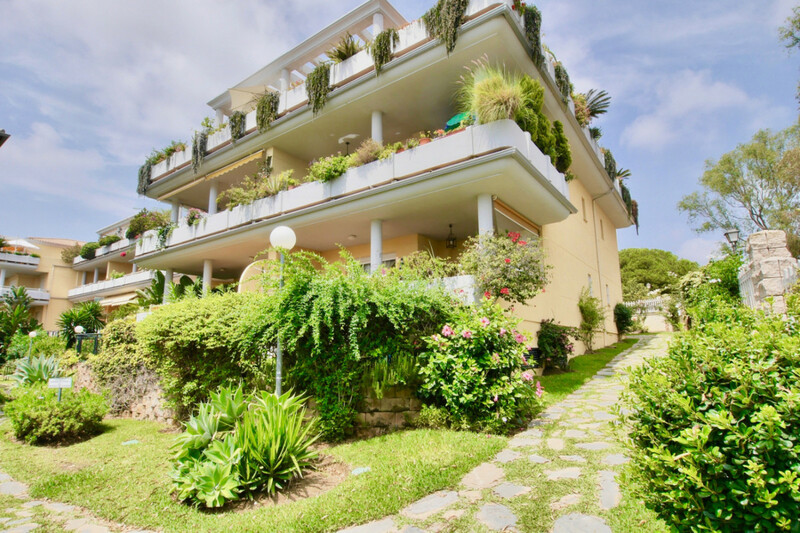 This is a super apartment for sale and just around 8 minutes walk to the port and beach. 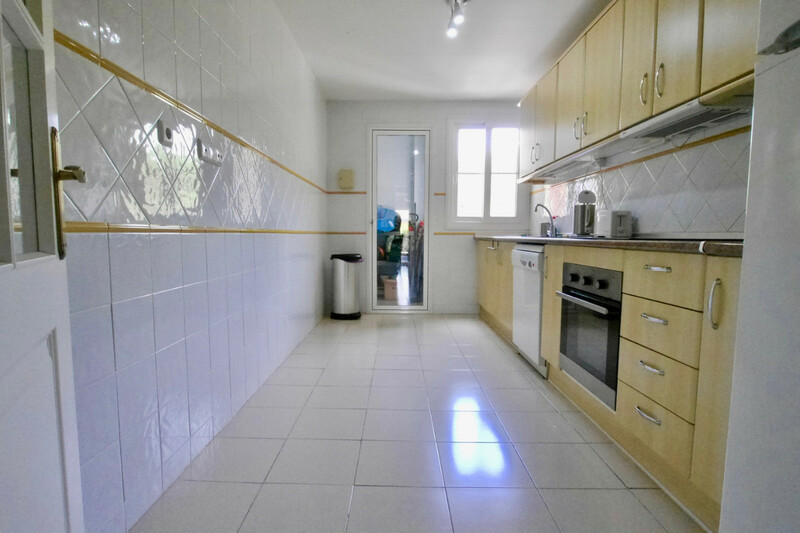 The property has two bedrooms and two bathrooms and is in very good condition. 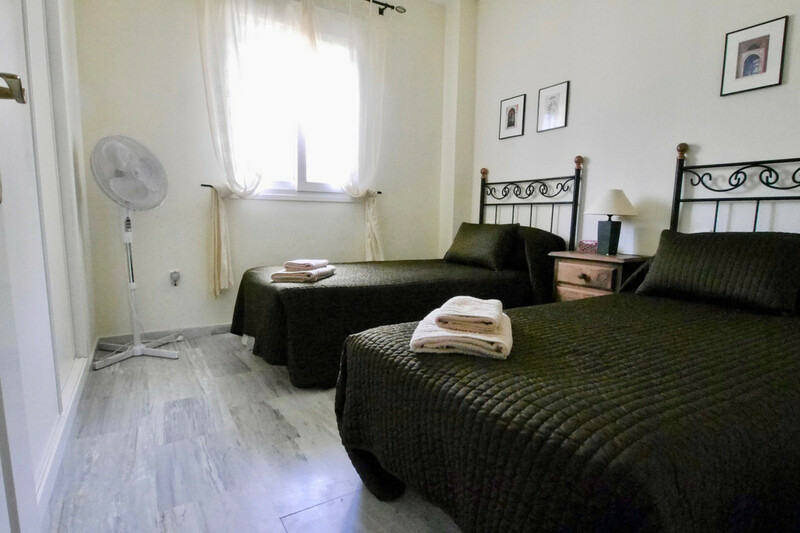 The apartment is in excellent condition with a great communal pool and a private parking place in the garage. 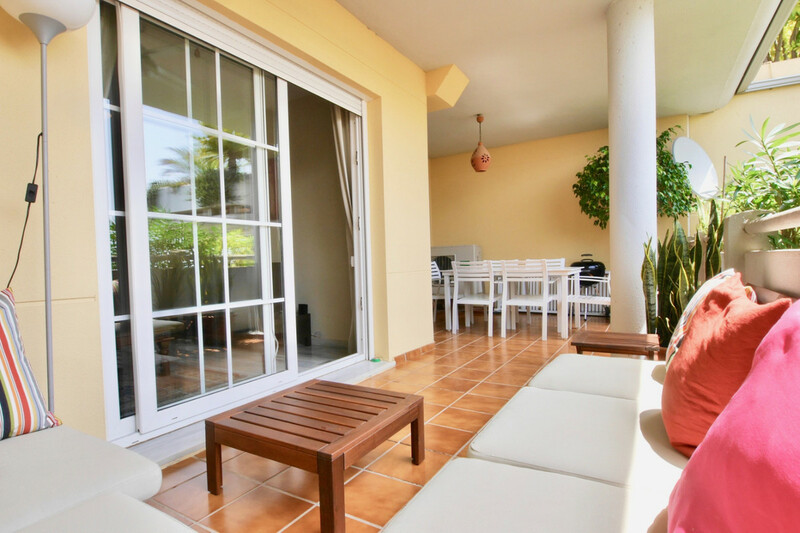 The property offers excellent rental potential being close to the port in Cabopino.